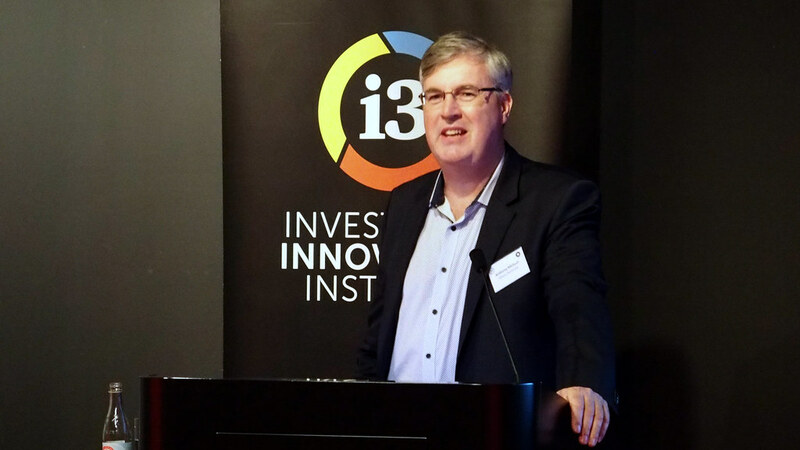 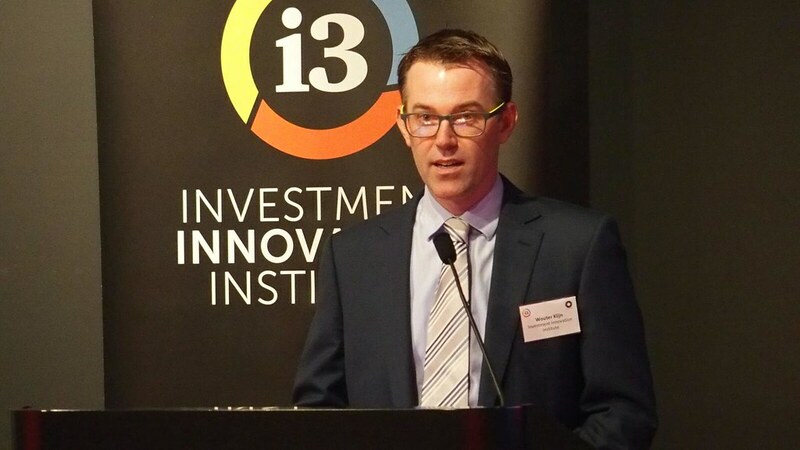 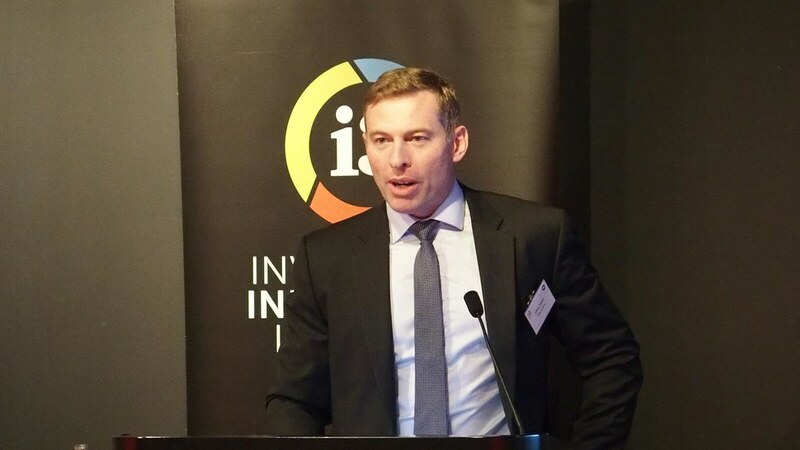 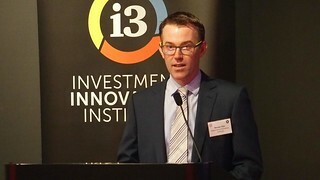 At the [i3] Insurance Investment Luncheon, Allianz Australia’s CIO Anthony Michael discussed how one of the world’s largest insurance companies is evolving its strategic approach, particularly as it relates to investing in non-public and alternative asset classes. He also shared some of the challenges in implementing change against the backdrop of varying local and global regulatory and taxation regimes. 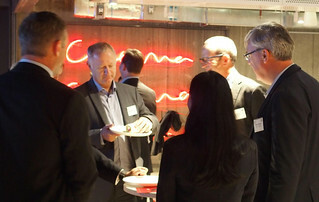 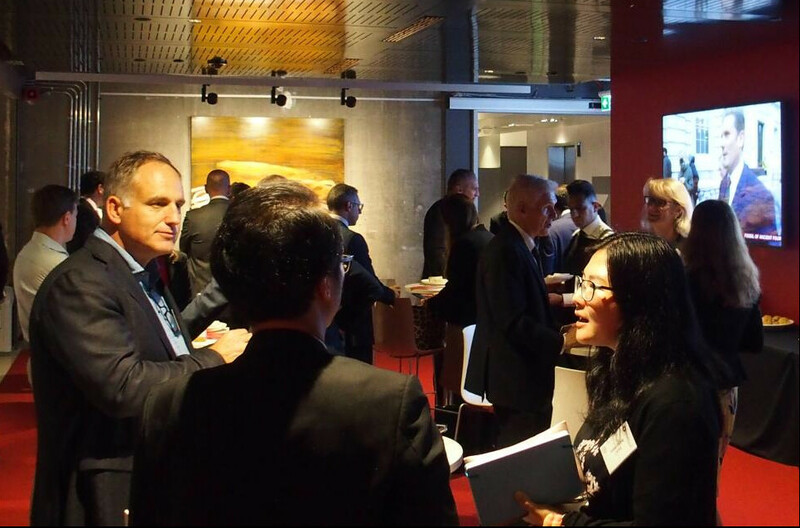 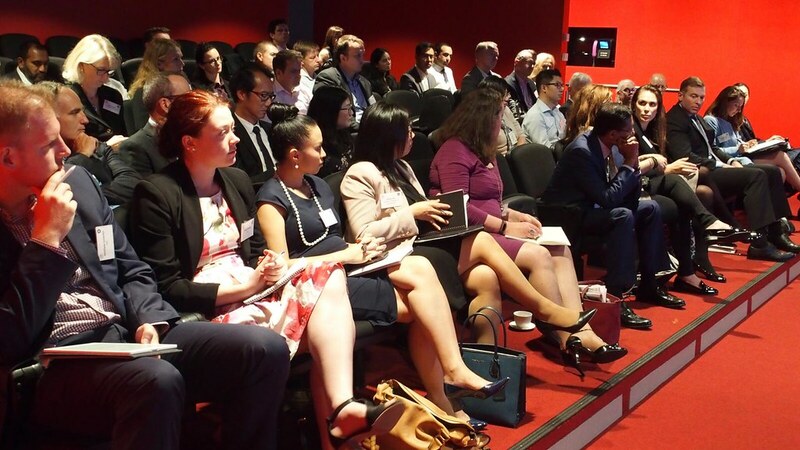 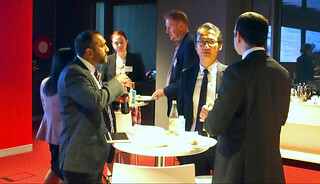 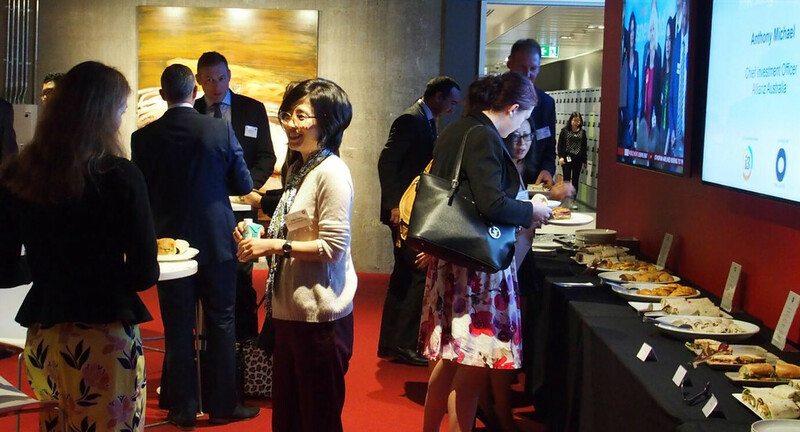 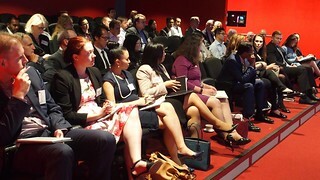 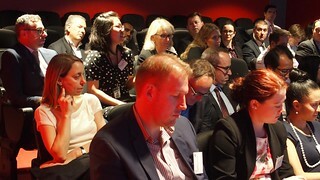 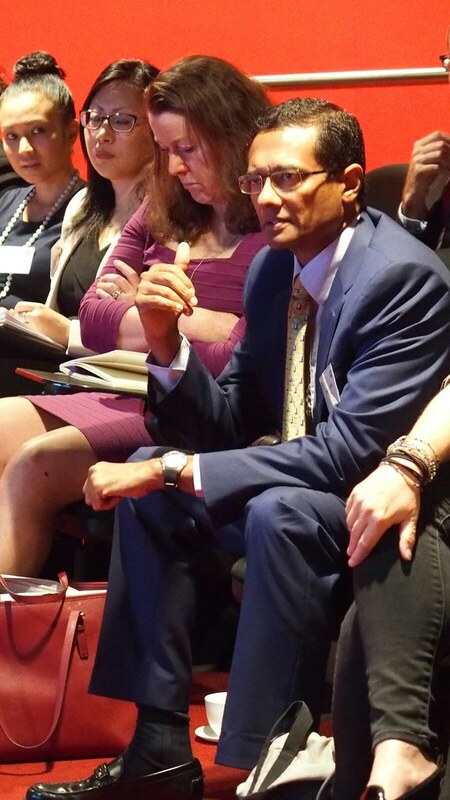 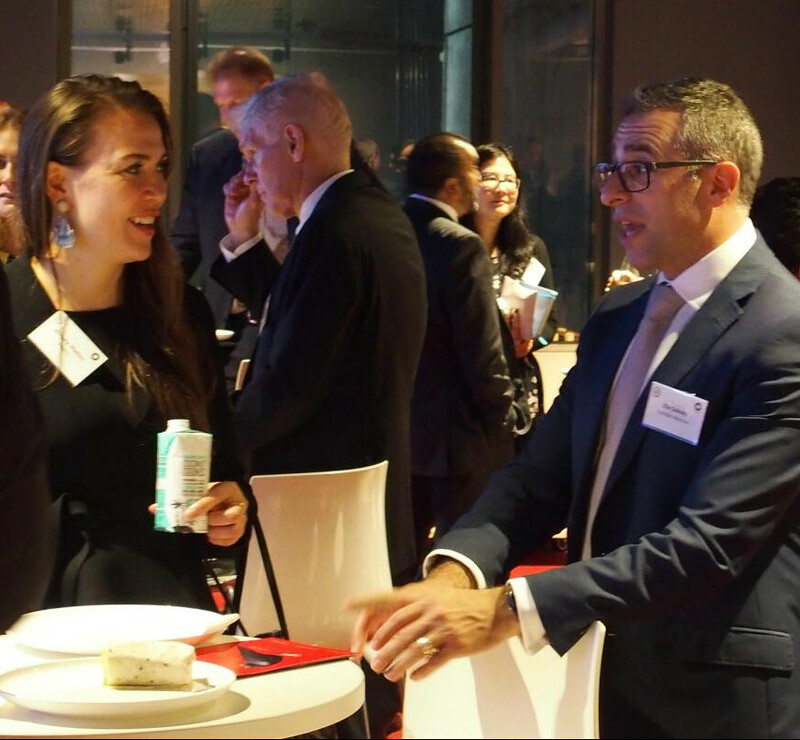 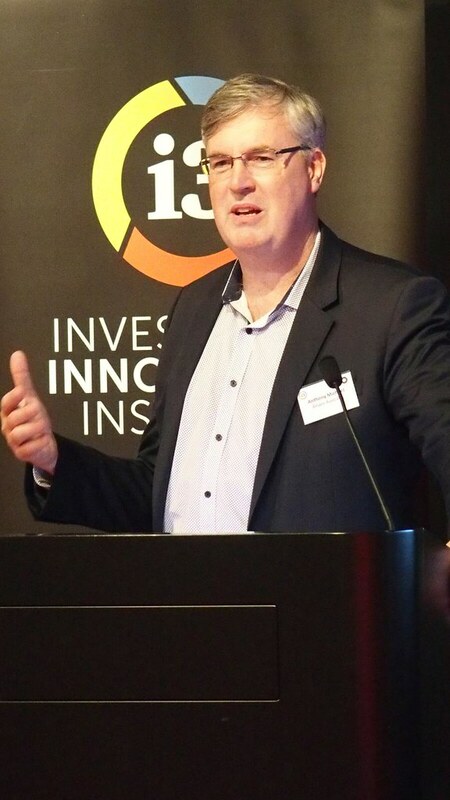 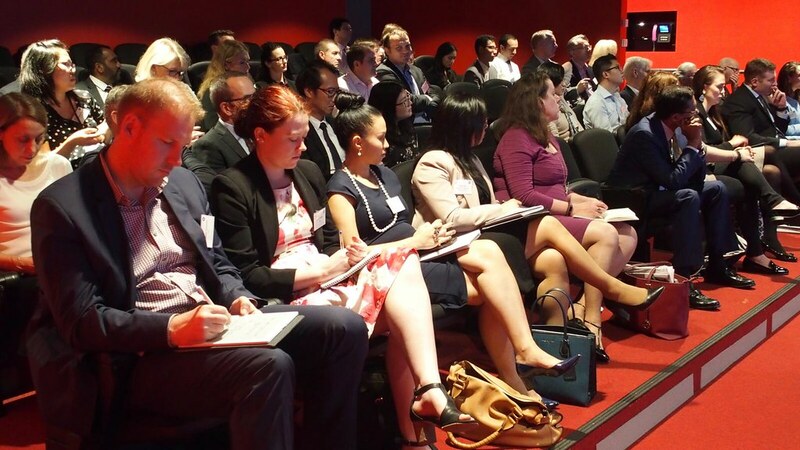 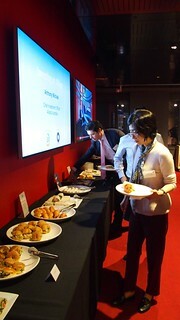 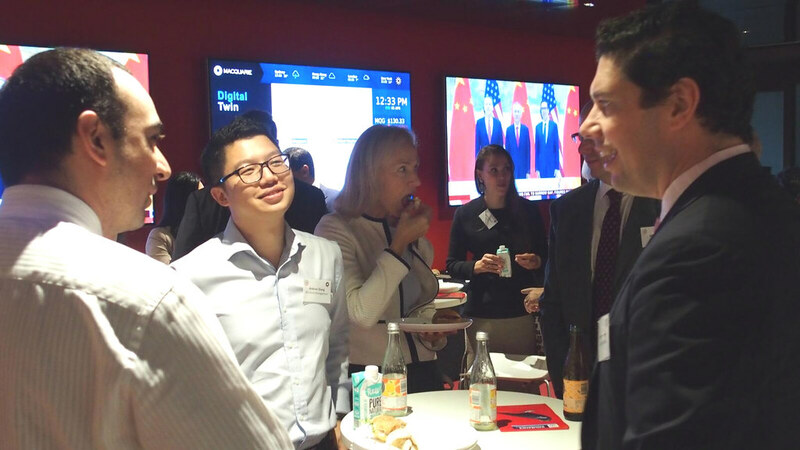 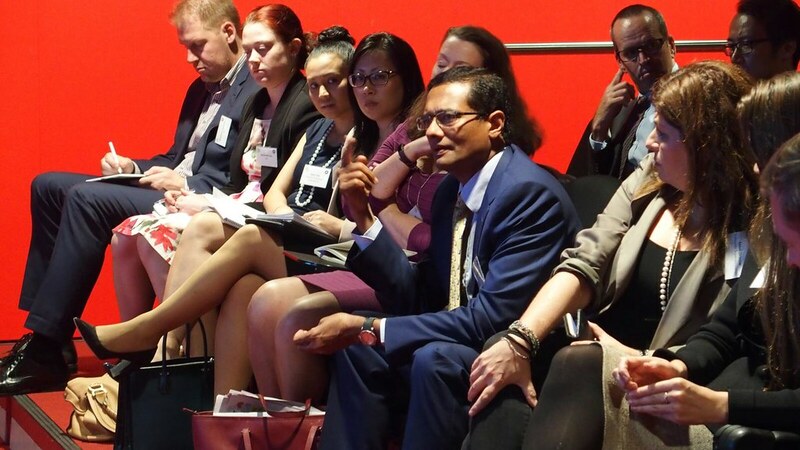 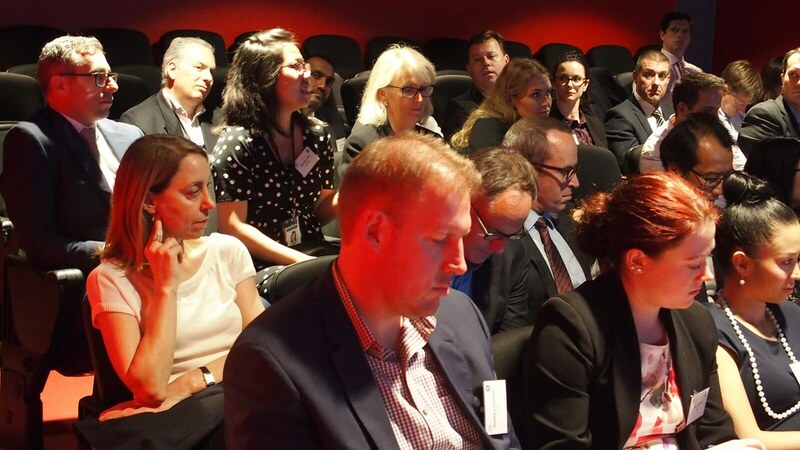 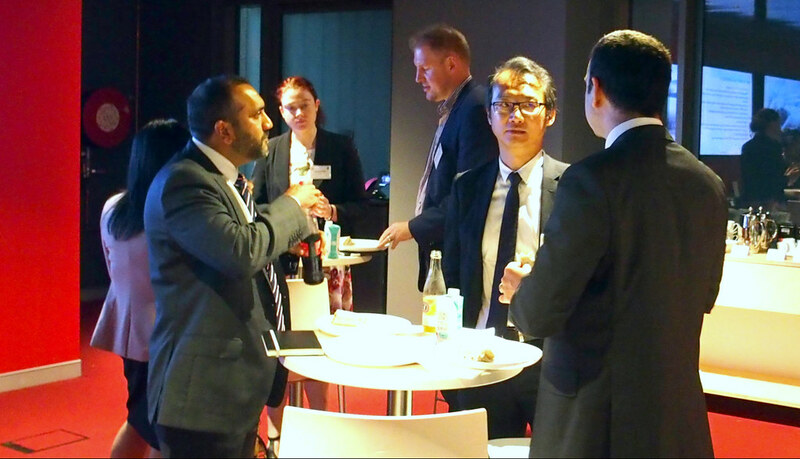 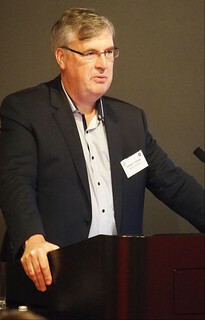 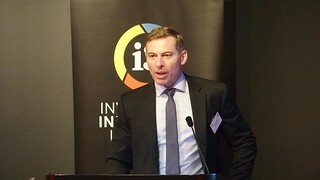 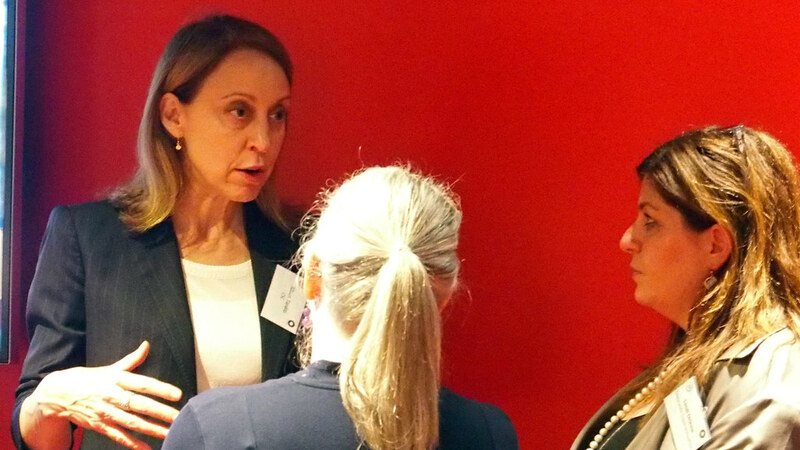 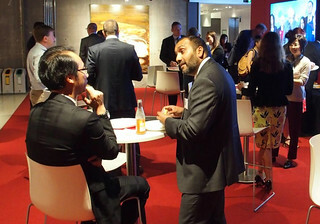 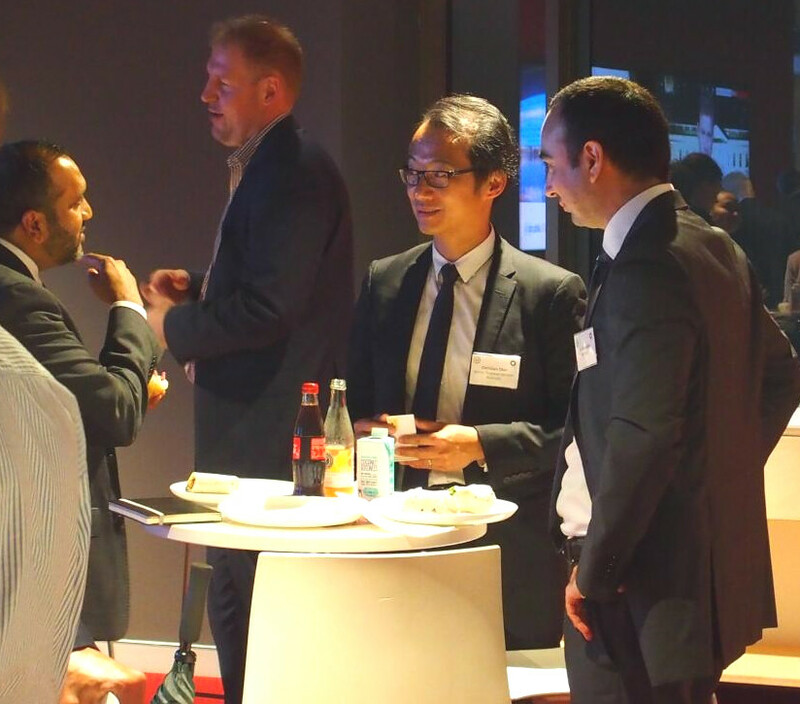 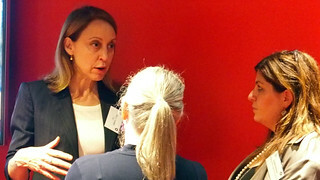 This luncheon took place on 5 April 2019 in Sydney and was co-hosted by Macquarie Group.